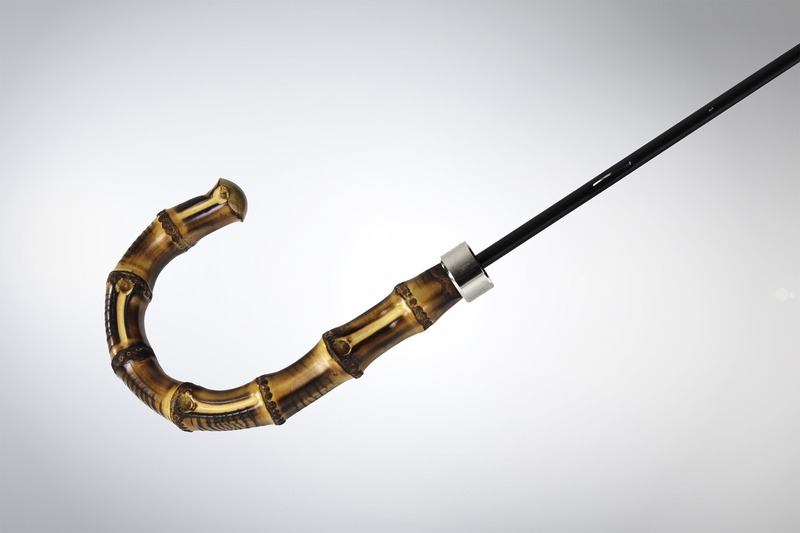 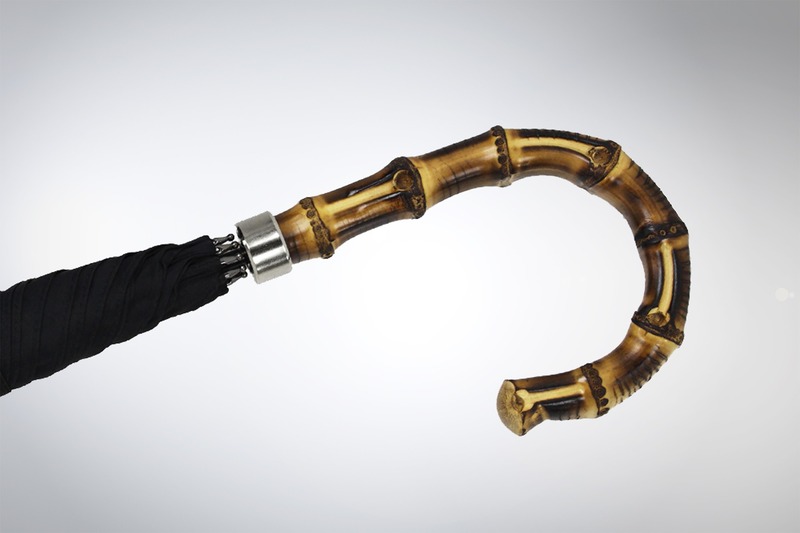 One of the most classic English umbrella designs, super-slim umbrella body with a ‘Whangee cane’ Handle. 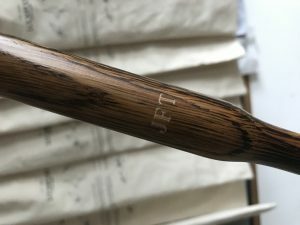 Handmade in North London employing centuries old techniques, sourcing the finest cloth and woods sourced from sustainable plantations. 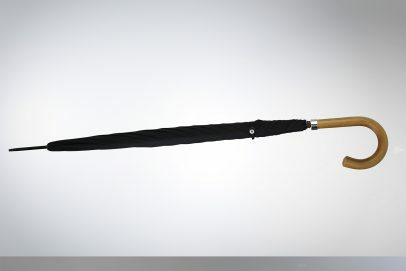 Built for durability using the classic 8mm paragon frame mechanism comprised of eight reinforced steel ribs, which are designed to lie flatly against the reinforced interior steel tube for optimal furling and strength. 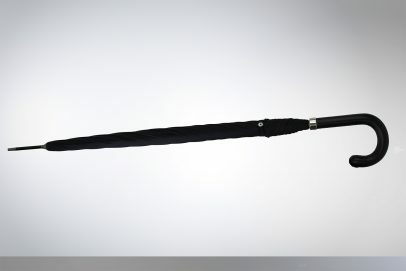 The canopy, made of fully proofed, ultra-lightweight cloth, is fitted to the frame by hand before the handle is affixed to the base of the tube. 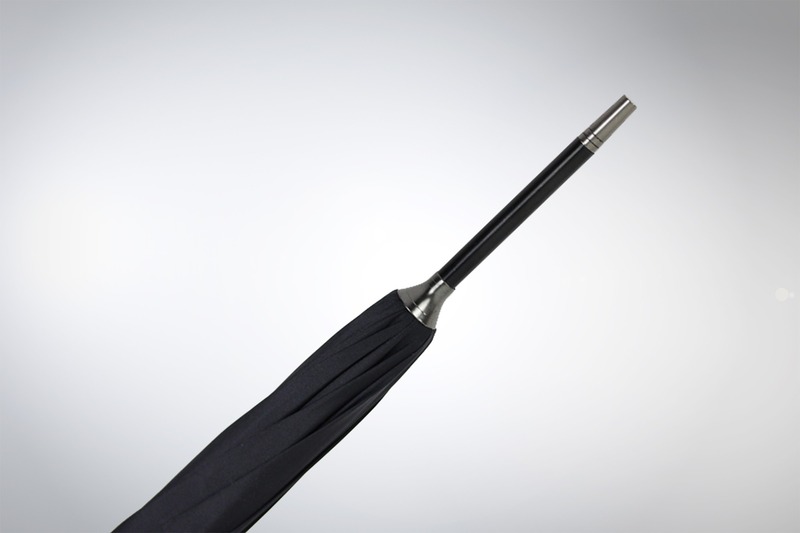 The tip of the tube is tapered and the umbrella is finished with a steel cap. 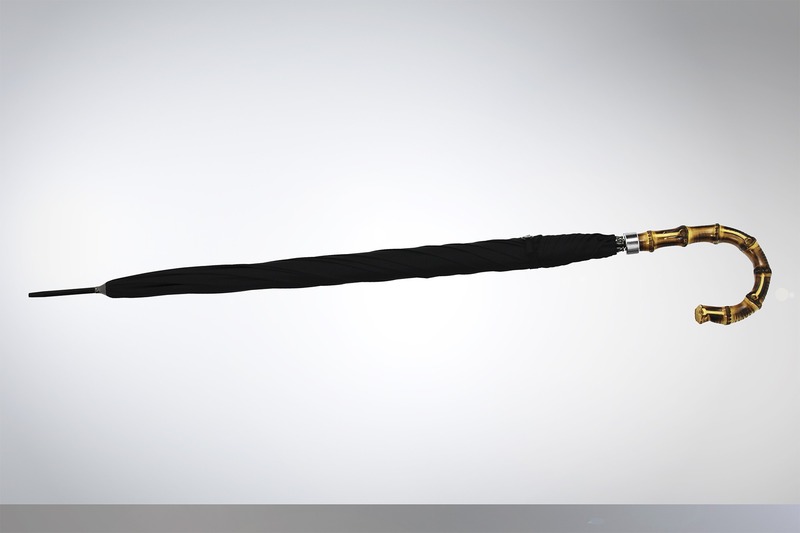 • reinforced GRADE A steel frame. 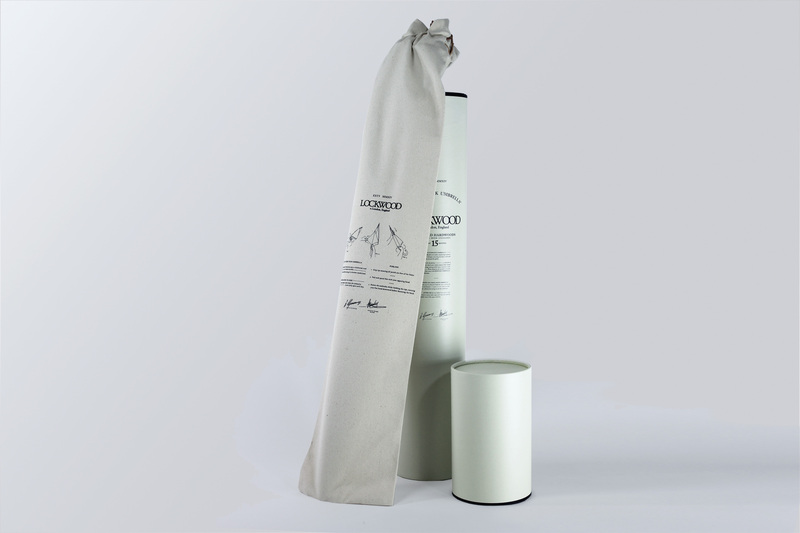 • 2 Oz. 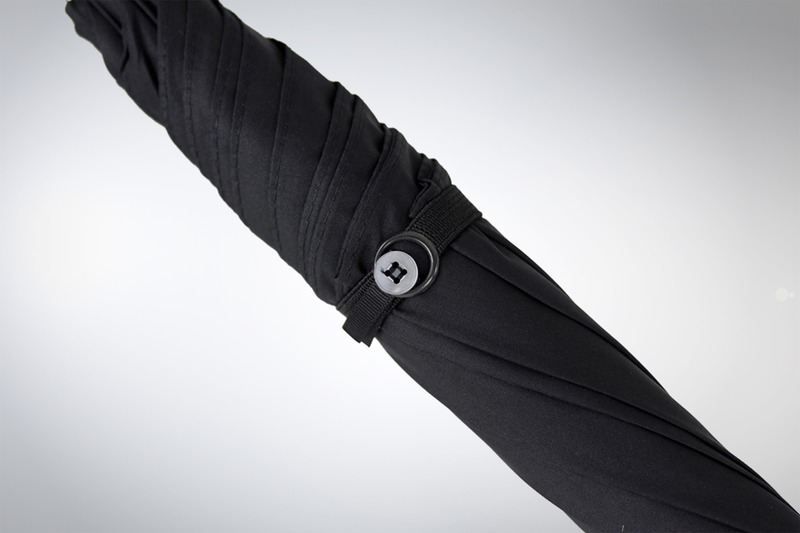 Weatherproof lightweight cloth. 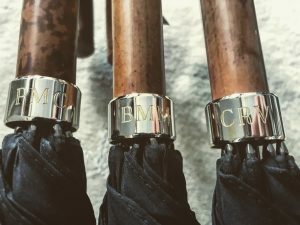 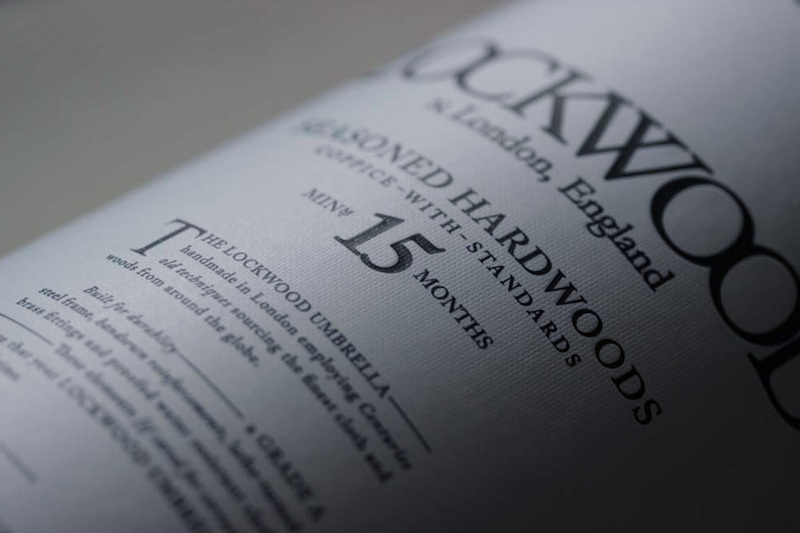 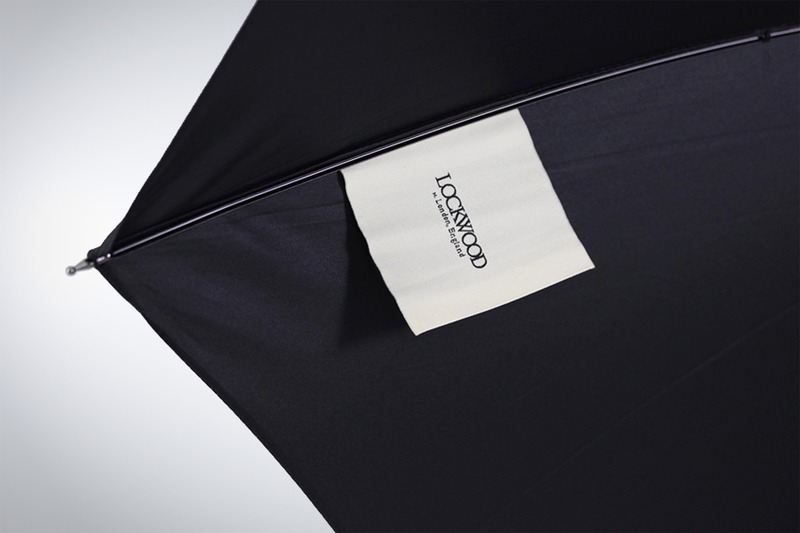 • Each umbrella comes with Lockwood gift tube and canvas care bag..